STRONG Life Podcast ep. 196 with the crew from The Barbell Logic Podcast. I had a blast chatting it up with Scott & Matt as we chatted about life and lifting. Matt Reynolds has been on The STRONG Life Podcast before and we're working together on my quest to hook grip Deadlift 500 lbs. 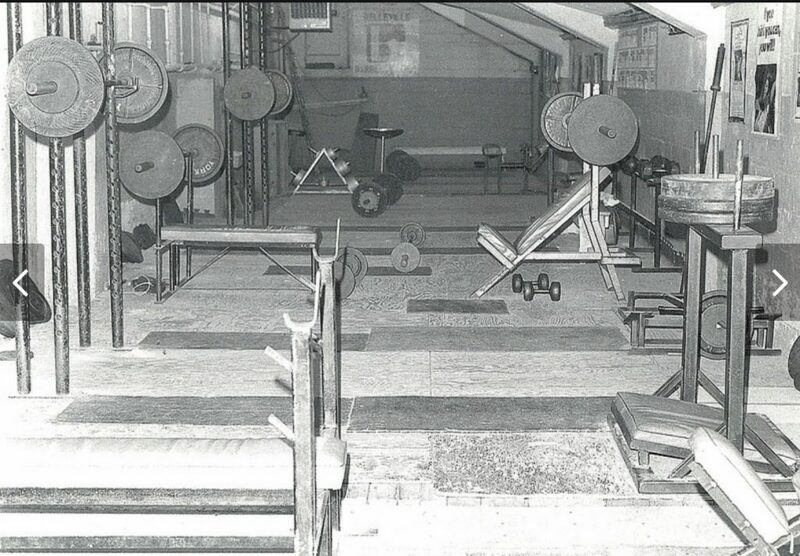 My inspiration from old school lifters and coaches such as Bill Starr. The importance of cultivating a focused, no-nonsense attitude in the gym, which I feel we've lost in our modern age of distractions. 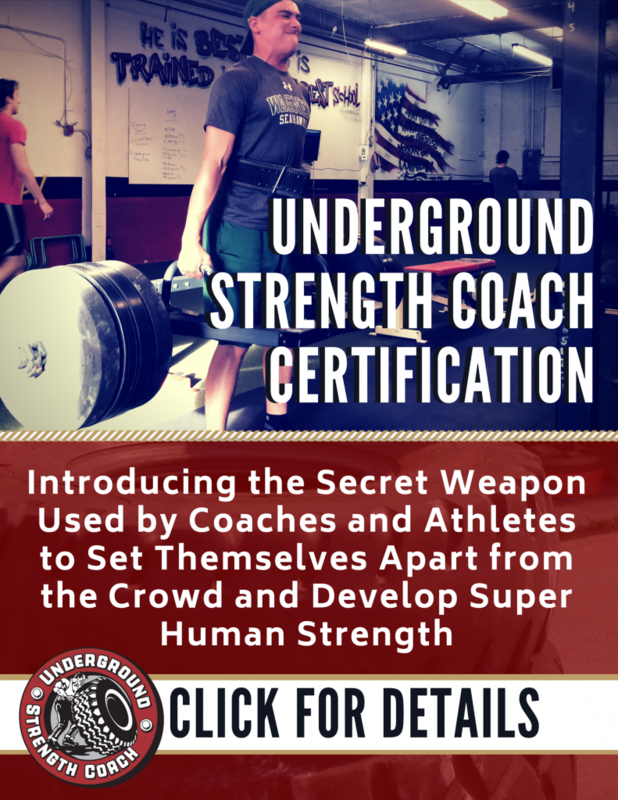 How I gain knowledge & inspiration from Lifters / Coaches like Bill Starr and the York Barbell Crew who achieved as much (and even more, in some instances) as modern lifters with relatively spartan equipment and training environments. The power behind having an iron will and attitude, consistency in showing up day after day, and the absolute focus on your goals. The difference in men of today vs yester-year with regards to training, life and hobbies. It's great to connect with like minded people and we'll be crushing a part 2 soon enough. Great podcast and I especially liked the parts about the “old guys”. GOD willing, I’ll live to be very old and stay strong all the way. Frank, thank you for supporting since day 1, my goodness we’ve been friends since early days, probably 15+ years now! I look forward to the next 15 years and beyond!